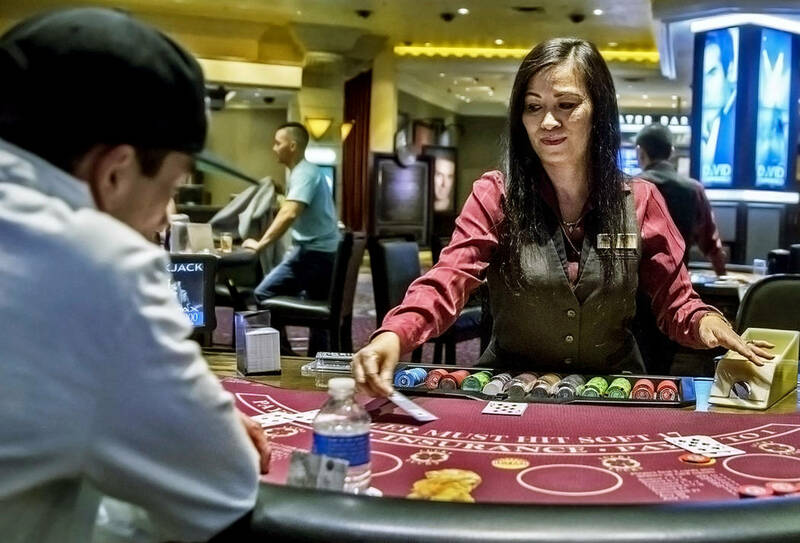 Gaming industry researchers will complete their first comprehensive report this summer on a problem gambling awareness program launched by MGM Resorts International last year. But it’s already clear that customer outreach has surpassed expectations. 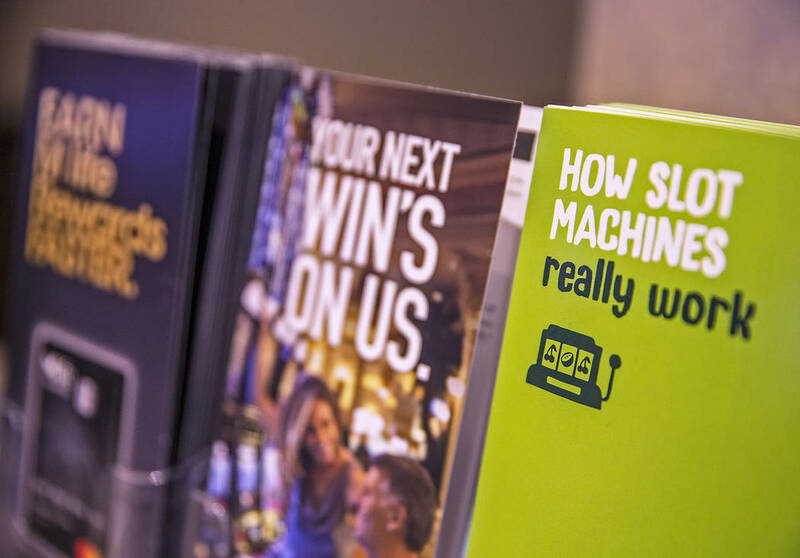 By the end of March — Gambling Awareness Month, as designated by the National Council on Problem Gambling — the GameSense program adopted by MGM had sparked more than 160,000 conversations between employees and customers. 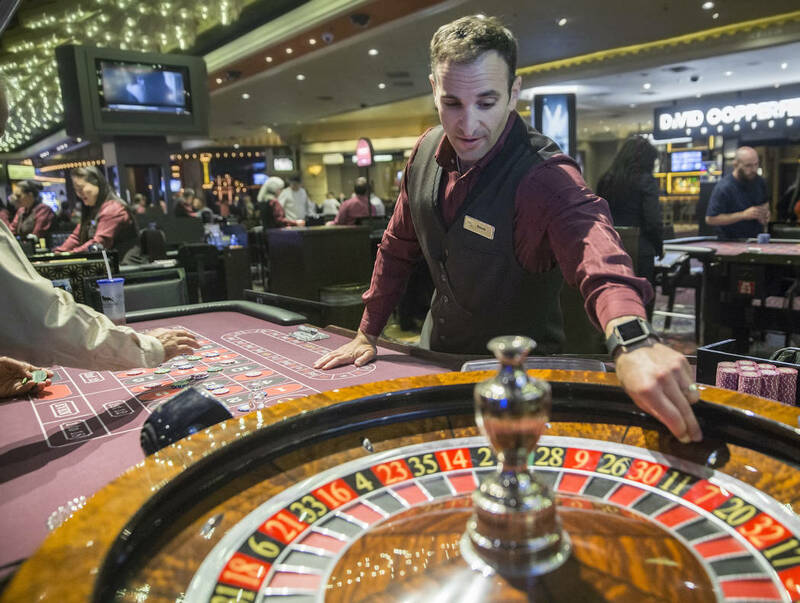 Las Vegas-based MGM, the largest casino operator in the state, announced in February 2017 that the GameSense program mandated by the Massachusetts Gaming Commission for the soon-to-open MGM Springfield property would be rolled out to every MGM operation in the United States. 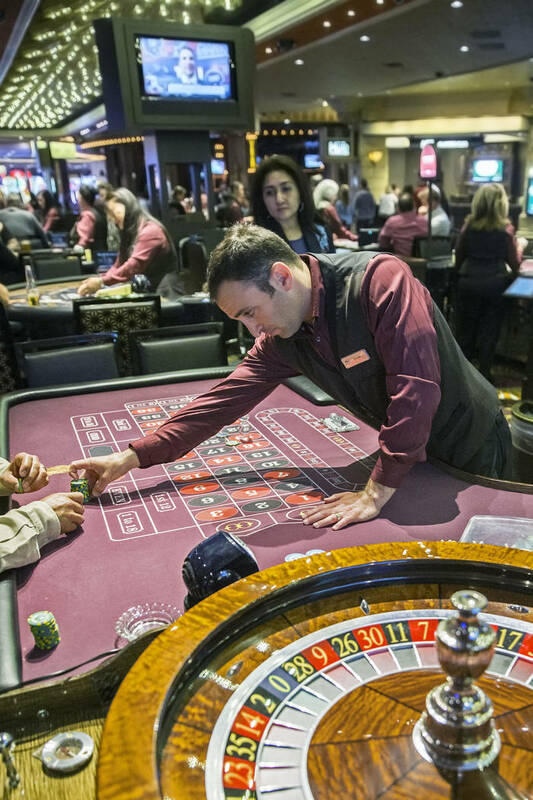 The full rollout occurred in late 2017 with implementation slowed briefly by the company’s attention to the Oct. 1 shooting tragedy, in which a gunman killed 58 and injured more than 700 others on an MGM-owned property on the Strip.The company also announced in February 2017 that it would provide UNLV’s International Gaming Institute $1 million over five years to study the effectiveness of GameSense. “We have quite a few pieces to this with several different data collection points,” said Brett Abarbanel, the institute’s director of research, who is heading the study of GameSense’s effectiveness. 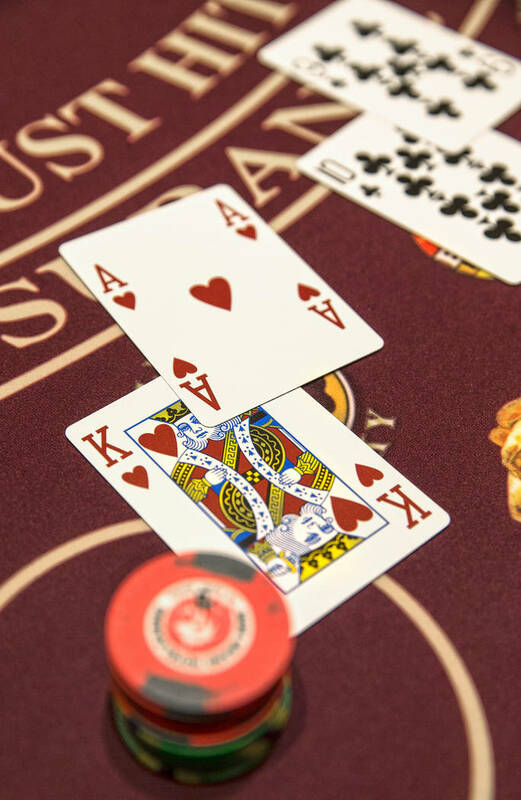 GameSense was established by the British Columbia Lottery Corp. to develop effective measures for players to control compulsive gambling habits that researchers say afflict around 5 percent of the gambling population. 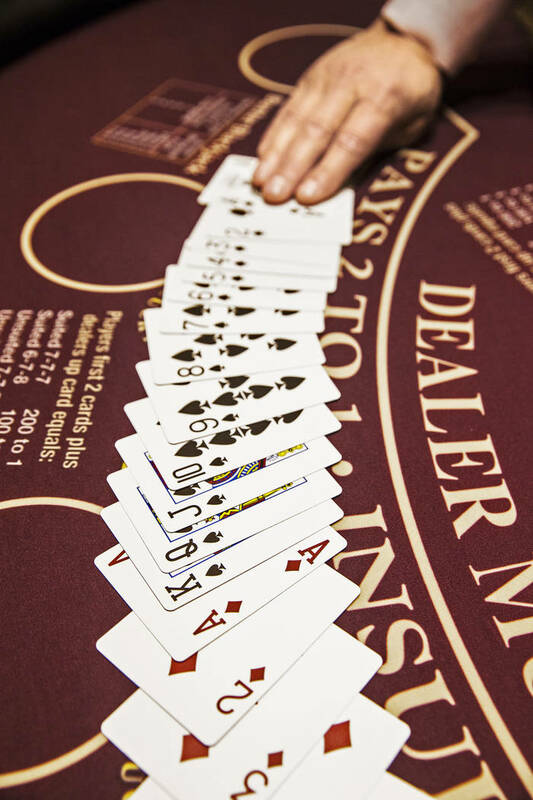 Massachusetts adopted the BCLC’s program and required its operators to implement it for casinos there. Tropicana and M Resort operator Penn National Gaming, which expanded the Plainridge Park horse racing track in Massachusetts to include slot machines in 2015, and Wynn Resorts, which is scheduled to open its Boston Harbor resort next year, were also required to initiate GameSense. But MGM opted to implement the program nationwide. That meant a more extensive research opportunity for Abarbanel and her team. “We wanted a general sense of what people know and think of responsible gambling in general because GameSense is a branded program, and if you don’t know that much about gambling, or the gambling business, or responsible gambling, you may not recognize the name GameSense. It may not be something you’ve ever come across before. A huge distribution of surveys went out to MGM customers. We also sent this out to MGM employees, two different surveys,” she said. Abarbanel’s recent travel itinerary included stops at MGM properties in Detroit, Atlantic City, Maryland and Mississippi. 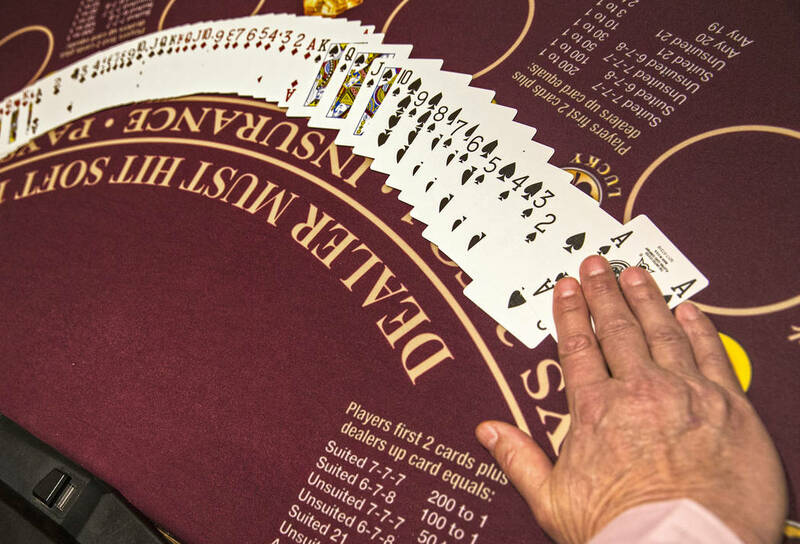 The last piece of information gathering is occurring at the company’s Las Vegas resorts. 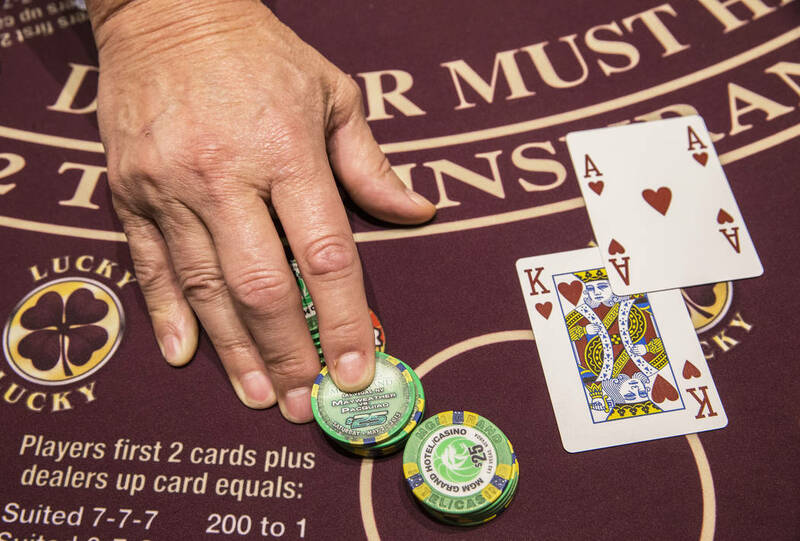 The company set up GameSense displays in casinos, but MGM’s biggest effort to drive awareness has come through enabling contact with the thousands of members of the company’s M life loyalty card program. 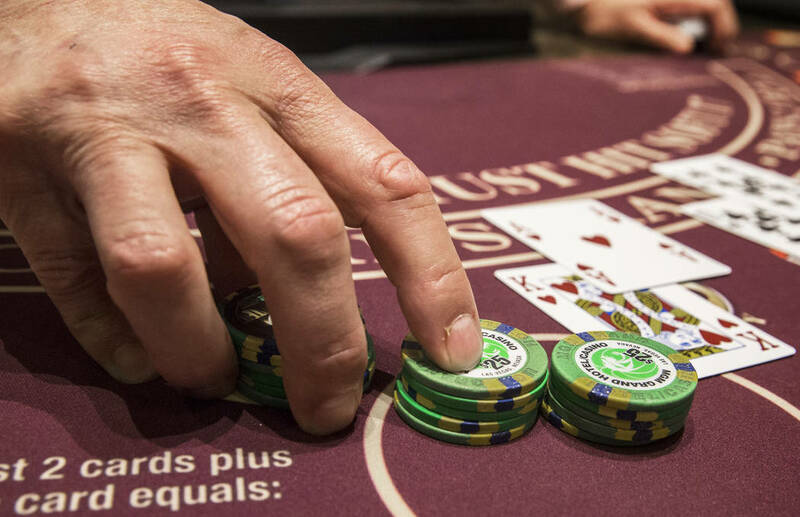 “I think that a lot of the credit for this goes to BCLC and their willingness to allow us to try something different,” said Alan Feldman, executive vice president of global industry affairs and one of the company’s strongest advocates for establishing an effective problem gambling program. 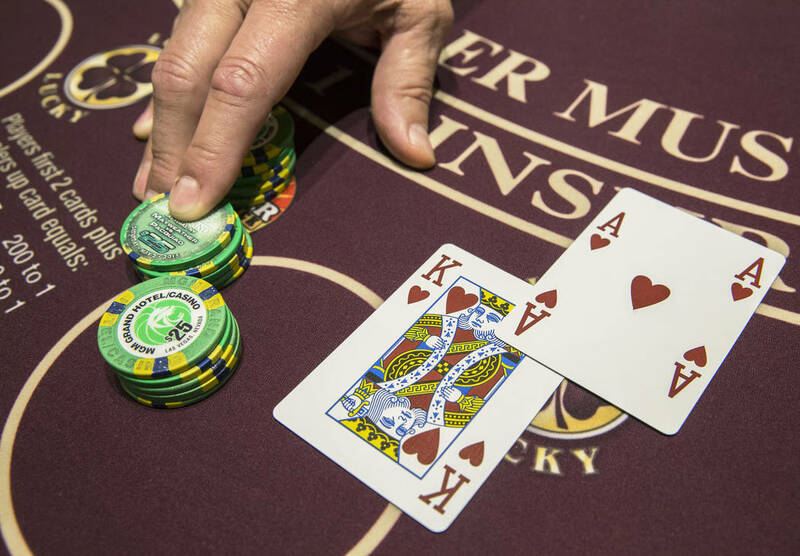 Because MGM’s M life and GameSense advisers log every conversation with customers within four categories established by the Massachusetts Gaming Commission, the company can quantify the number of contacts it has. Companies never tracked conversations before. Now that they do, the emphasis can shift from reactive to preventive remedies. “While we know that they (conversations with customers) happened, we also know that they were rare,” Feldman said. Feldman said the 160,000-plus conversations is unprecedented. Abarbanel said her research team, which collects data through a computerized scaled questionnaire on a website, should be able to assemble its first report by June, comparing the awareness numbers against the baseline developed before MGM rolled out the program. 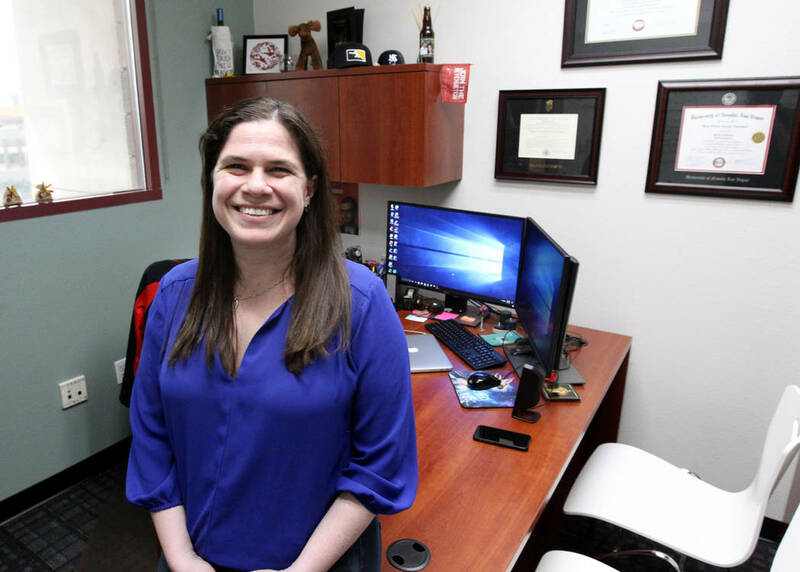 UNLV’s research will be shared with the Cambridge Health Alliance at Harvard Medical School, which is working on data analysis. Reports also will be shared with other GameSense licensees across the United States and Canada. 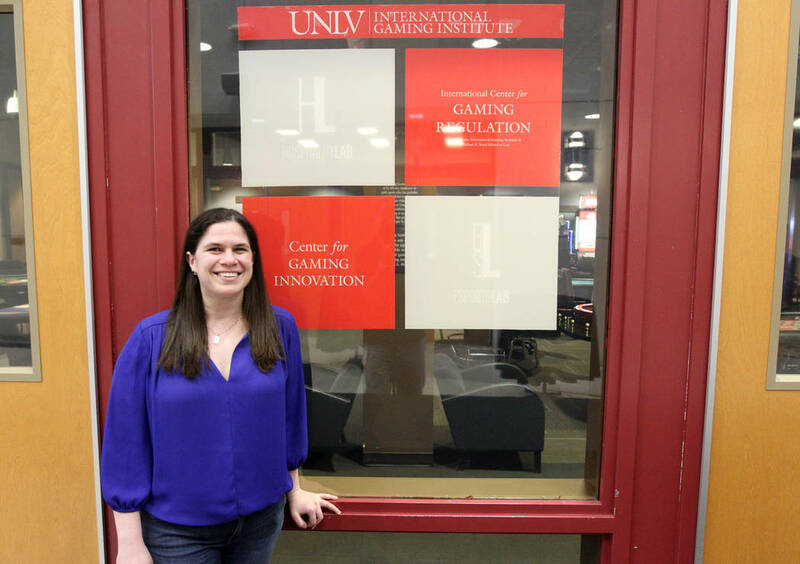 “UNLV can distribute it without restriction from MGM, and we want them to,” Feldman said. 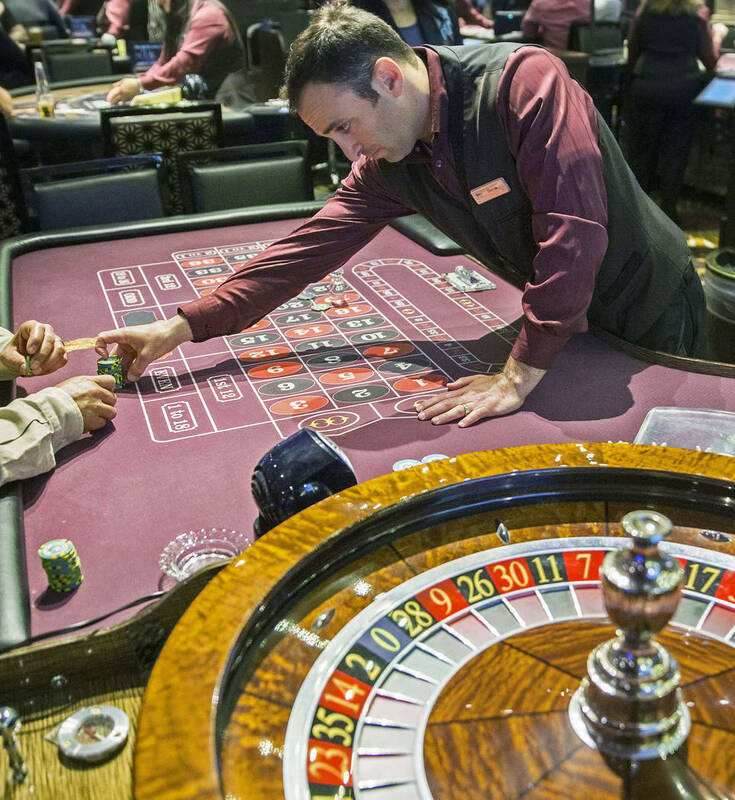 While MGM is firm in its view that having a strong problem gambling program is the right thing to do, it’s clear that having GameSense in place should help the company’s efforts to plant its flag in Japan, where residents view the issue of problem gambling as a reason for not allowing integrated casino resorts into the country. 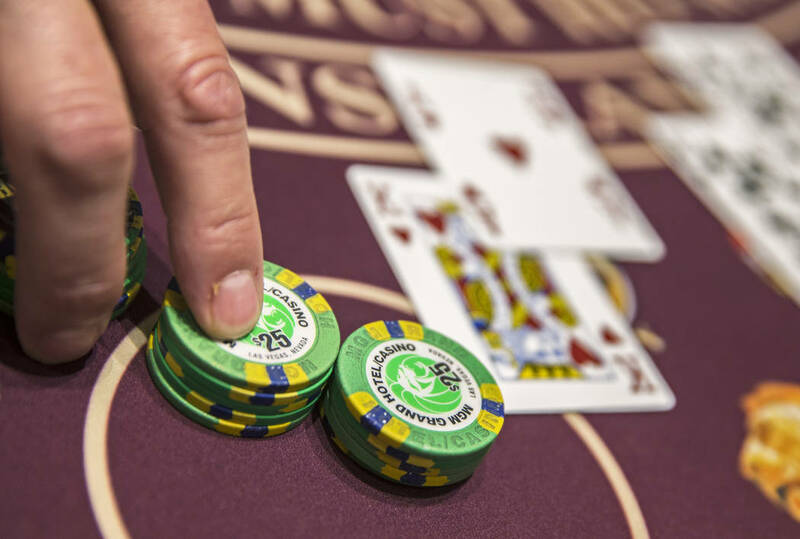 “It’s gotten quite a bit of attention in Japan, and I know we will be sharing it with people in the problem gambling community there because they all are so very interested in how they integrate responsible gaming discussions as part of their integrated resort policy,” Feldman said.